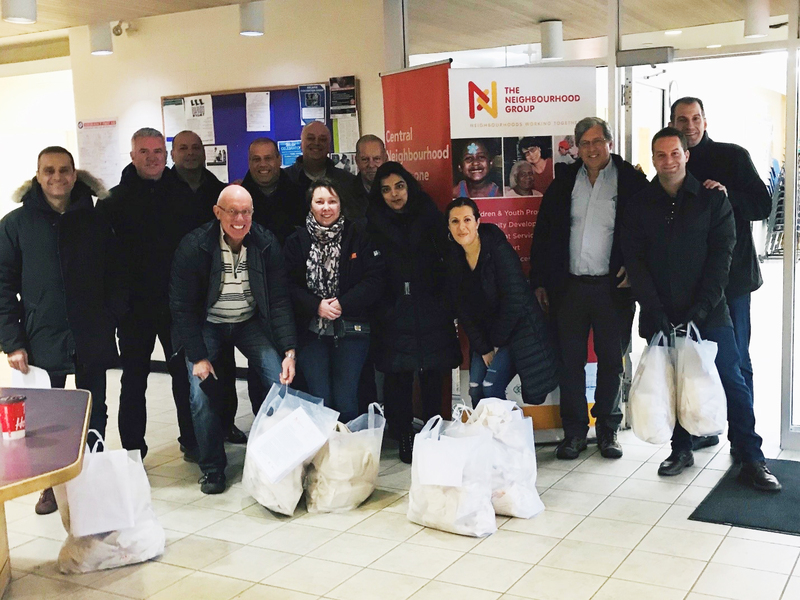 News - H. Paulin & Co.
On December 3rd, the Canadian Leadership team volunteered with the organization The Neighbourhood Group with their annual December Friendly Holiday Gift Giving Program. The Neighbourhood Group is a Social Non-Profit Multi-Service Agency in the downtown area of the Greater Toronto Area. Their Christmas program is to ensure all their Home Support clients especially those who are home bound are remembered during the holiday season. 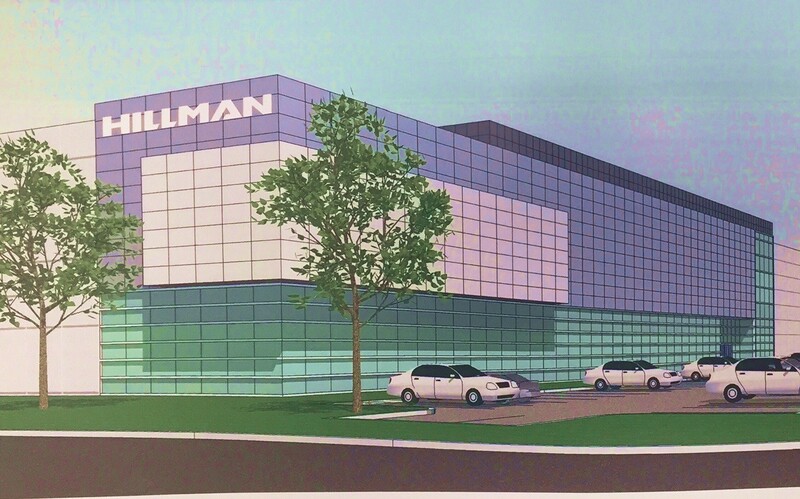 TORONTO (November 15, 2018) – The Hillman Group, Inc. (“Hillman”), a leading solution provider to the retail hardware market, today announced that it will relocate its Canadian National Distribution Centre and Head Office to a newly designed, 400,000 square foot facility in the Metro East Business Park in Toronto. H. Paulin is proud to announce they have been awarded the 2016 Home Depot Partner of the Year for D25 Hardware. As winners in 2015, this marks the first back-to-back wins for H. Paulin since the late 1990’s. H. Paulin is proud to announce our participation in the Ronald McDonald House Spring Campaign Drive. This year’s donations for the Ronald McDonald Children’s Charity were the best yet! Thank you to all H. Paulin team members who participated. We are proud to announce that Capital Metal Industries (CMI), the largest of our Canadian fastener manufacturing divisions, has been awarded the prestigious ISO/IEC 17025 Accreditation for its quality and engineering test laboratory.